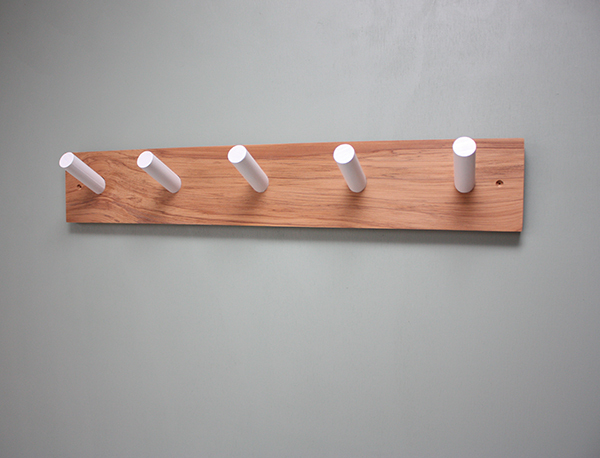 This peg hook coat rack is made from reclaimed Rimu (pegs are made from pine). 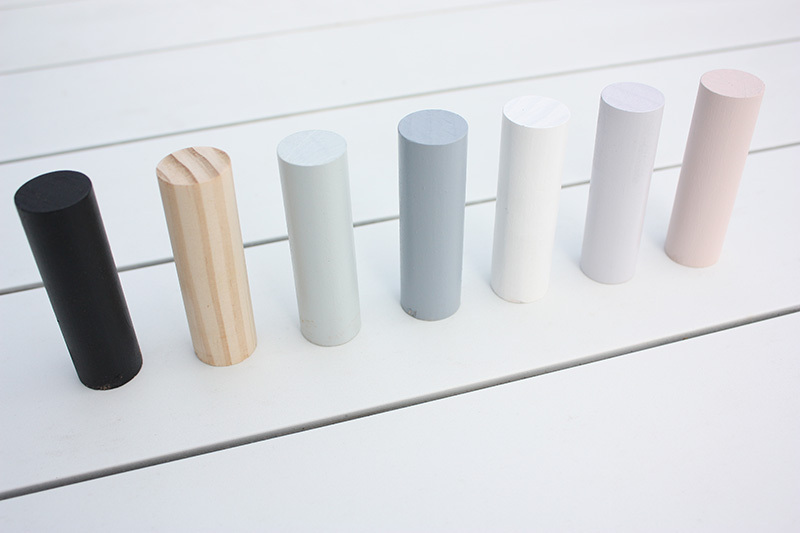 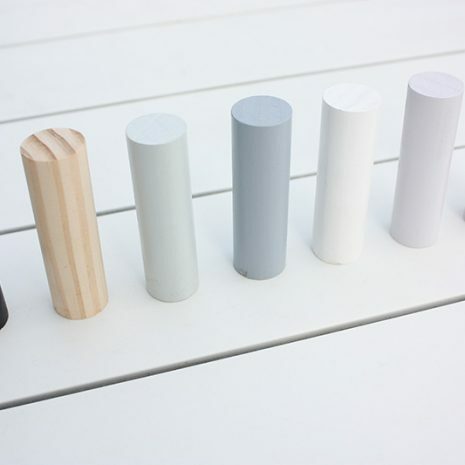 Choose a peg colour from our range to suit your room. 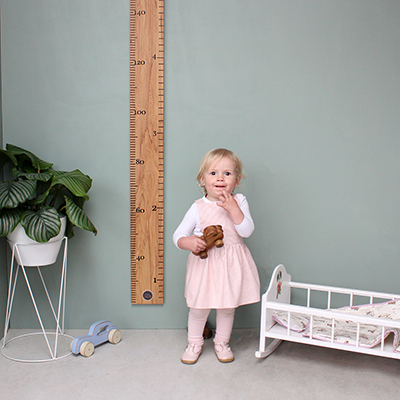 Custom lengths welcome. 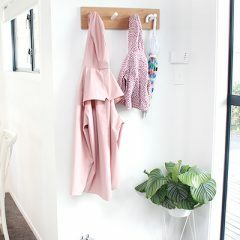 These wall hangers are designed and manufactured in NZ by the OnWood team. 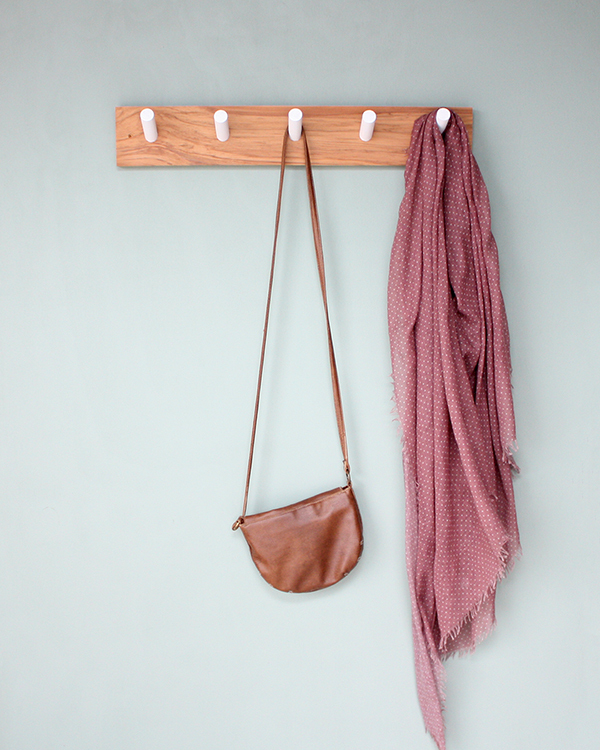 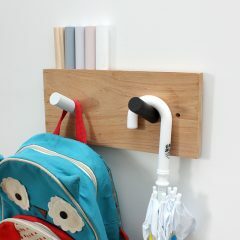 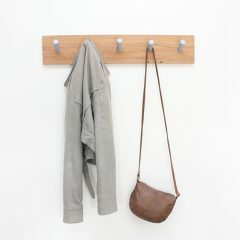 New slim range coat rack – Made from reclaimed Rimu comes with screws and plasterboard anchors. 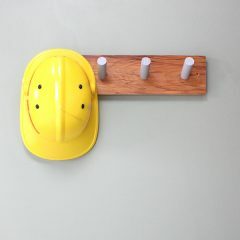 Also comes pre-drilled ready for hanging.